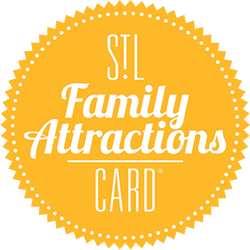 The Edwardsville Children’s Museum is a family-friendly attraction located in Edwardsville, Illinois. Their exhibits are all child-sized and built with components that inspire imagination and learning. Their mission is to stimulate curiosity and cultivate learning at the age of wonder. 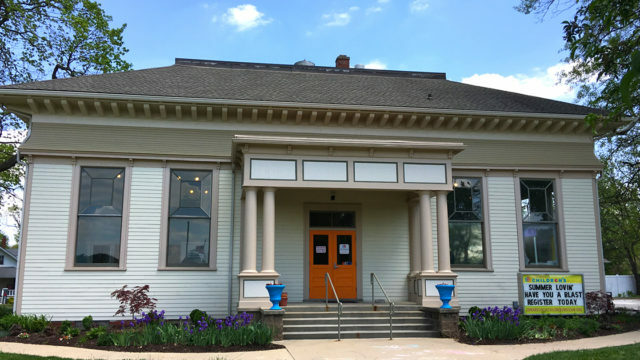 Check out their newest exhibits: The Discovery Garden, Anderson Hospital Nursery, Leclaire School House, Hawthorne Animal Hospital, The Secret Gardeners Flower Shop, Annie’s Ice Cream Cart, and Plocher Construction Makerspace!